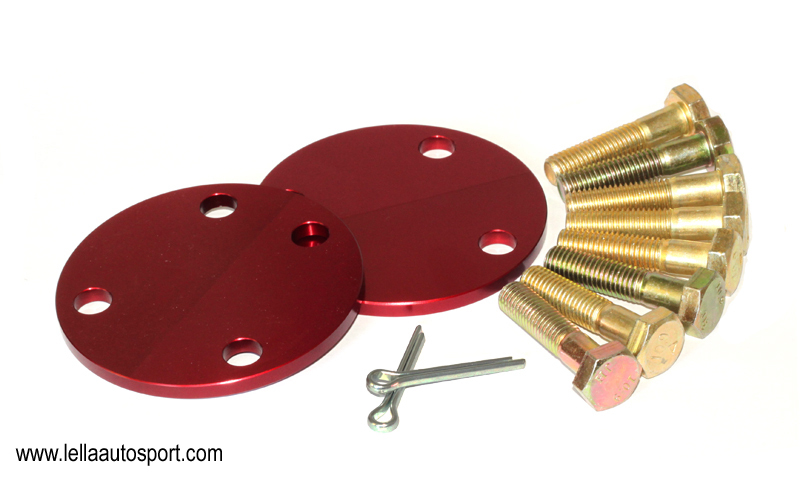 Whether you need to clear suspension components or just want to increase the rear track width of your car, these spacers will do the job without the hassle of conventional wheel spacers. Once installed, you will not have to fumble with spacers every time you reinstall your wheels, as these get mounted behind the stub axle, and are out of the way. Available in several sizes: 5mm, 10mm, 15mm and 20mm. Can be stacked with our alignment shims, and used with our alignment washers. If you will be combining the spacers with either of these, please let us know when ordering so we can ensure you receive the correct length bolts.